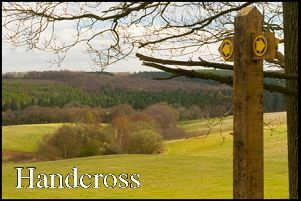 Lindfield Preservation Society: Presents an illustrated talk in the King Edward Hall on Tuesday 12th February at 2.30pm on ‘The journey to the South Downs National Park’ by Geoffrey Mead. The South Downs National Park is the most recent in the UK, but it had a long period of gestation! What was the reason for this and what social movements brought about UK National Parks in the post-war period. All will be revealed in this talk! All welcome, entry free. (Meeting and Membership information from John Chapman 484470).